The 8-0 vote by the Springfield Public Health Council instructs the city’s Health and Human Services Commissioner Helen Caulton-Harris to establish the program where drug users can turn in used hypodermic needles in exchange for new ones. "I am just happy that going forward we are going to have the opportunity to do what I believe will save lives in Springfield and the western region," said Caulton-Harris. The program, now known officially by the state Department of Public Health as “syringe services,” has been around since the 1990s in Massachusetts. 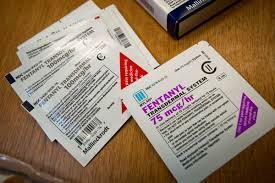 It is intended to reduce the spread of HIV, hepatitis and other diseases and can also offer referrals to addiction treatment programs as well as dispense the opioid overdose antidote naloxone. Programs exist in Holyoke, Northampton, Greenfield and other communities across the state. A recent change in state law handed authority to authorize needle exchange programs to local health boards, which are appointed not elected. 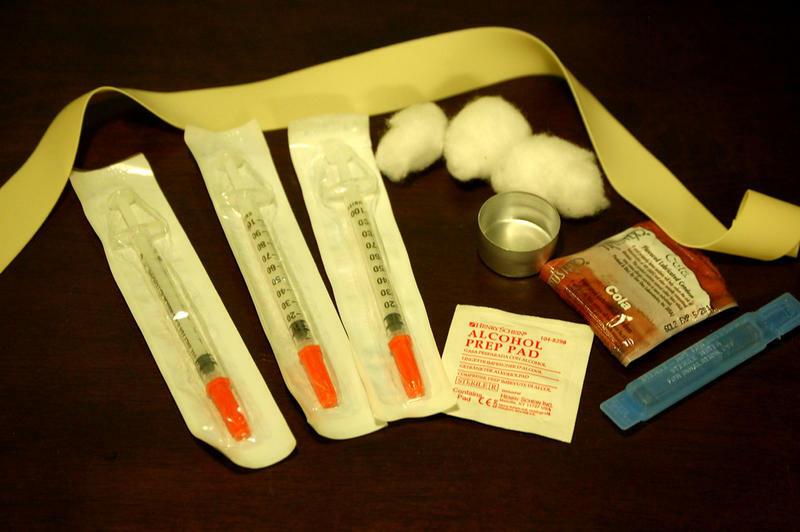 Caulton-Harris, a longtime advocate for needle exchange in Springfield, said the next step is to work with the state health department and solicit bids from organizations interested in running the program.
" There are neighborhoods in Springfield that do not want to see storefront ( needle exchange operations), and so what the vehicle is for distribution will certainly be something we will continue to discuss," Caulton-Harris said in an interview. Mayor Domenic Sarno, who as a city councilor voted against a needle exchange program in 2003, said the current opioid crisis has changed his point of view.
" So, I will keep and open mind," Sarno said earlier this year. " My thought process has evolved on this." He said he would support a syringe services program with certain conditions.
" I want structured wraparound services with treatment beds for Springfield individuals and Springfield families," Sarno said. At a public hearing in January, no one spoke in opposition to a needle exchange program in Springfield. It was strongly endorsed by more than a dozen speakers, including Dr. Mark Keroack, president and CEO of Baystate Health.
" We are the largest provider of health care services for the under-served in the city and our providers every day see the impact of injection drug-use on the health and well being of our citizens," said Keroack. "It impacts not only the suffering and death from HIV and Hepatitis C but also the epidemic of opioid overdose deaths, all of which have afflicted the poor and people of color of our city in a disproportionate way." Springfield has the third-highest rate of HIV infection in the state, according to the latest available statistics. 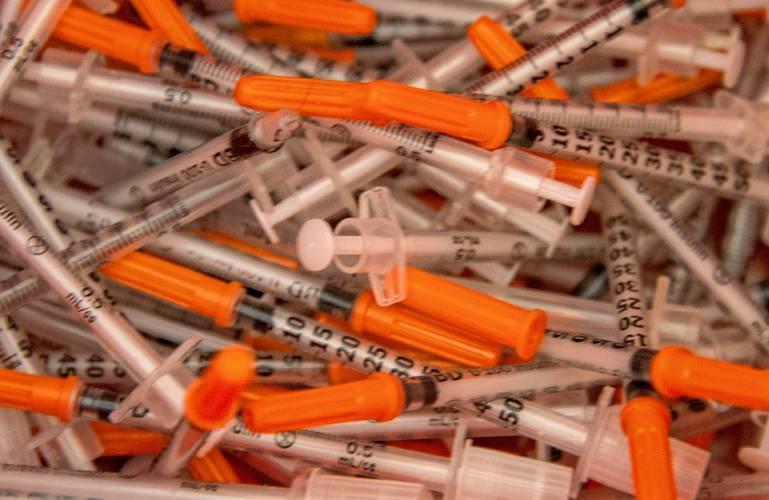 Dr. Peter Friedmann, president-elect of the Massachusetts Society of Addiction Medicine, said needle exchange programs lead to an increase in referrals to treatment.
" This is really an issue of the sacredness of human life," said Friedmann. " We have citizens in our community who are dying while there are things we should be doing." Fears that needle exchange programs result in more drug use and higher crime rates have proved to be unfounded, according to advocates. The opioid crisis has prompted officials in the third-largest city in Massachusetts to revisit establishing a needle exchange program. 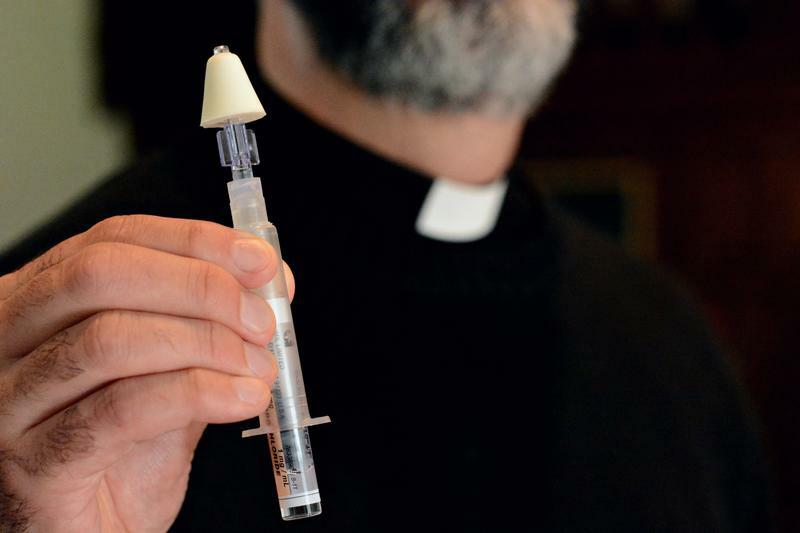 A needle exchange program for intravenous drug users in Holyoke, one of just five in all of Massachusetts, continues to operate. A state judge ruled this week that the program, begun in July 2012 by Tapestry Health, was improperly established. An appeal is planned. 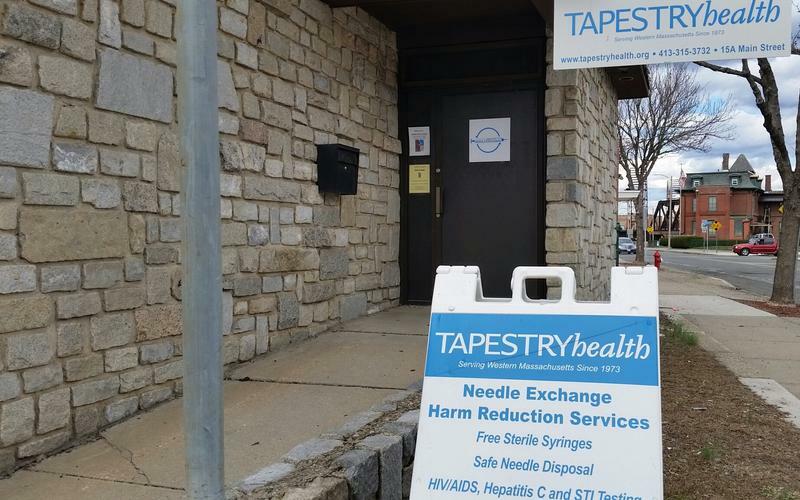 WAMC’s Pioneer Valley Bureau Chief Paul Tuthill visited the location of the needle exchange program this week and spoke with Timothy Purington, director of Harm Reduction Services at Tapestry Health. The City of Pittsfield, Massachusetts met with the state’s Department of Public Health Commissioner last Friday to discuss the city’s newly planned needle exchange program. There was finally some good news this week on the opioid front in Massachusetts. The number of drug overdose deaths fell by 8.3 percent in 2017 compared with the year before.